Slowly but surely, Driventowrite is advancing up to the top of the list of Great European cars like a mountaineer inching up the Eiger. Today, the French get their turn as another piton is hammered home. Part 1 of the series is here. Part 2 of the series is not here but here. The third part lives in this tiny dot . For the fourth part, click this. And the fifth instalment exists here. If you’d asked me in 1998 what were the most important car design trends I’d have thought it was MPVs and vans serving as family transport. Here we go again: Citroën. New D-segment saloon. Dramatic new design. Ah, nice to see you again Dr. Pavlov. As Citroën reveals the European version of the C5 Aircross CUV, we examine its likely significance within CEO, Linda Jackson’s ‘people-focused’ double chevron reinvention. Last week, Citroën announced the European debut of its new marque flagship, the C5 Aircross CUV, introduced to the Chinese market last autumn to help arrest the double chevron’s faltering sales performance; PSA citing sales of 40,000 units to the year end. A nice round sum. We ought to rename this site Le DTW. After yesterday’s Peugeot review we now have a whole slew of early 90s French cars under the spotlight. We notice that some makes have the most enthusiastic followings in lands where they have never been particularly well represented. The excellent AussieFrogs forum covers the full gamut of French manufacturers, who have all remained reasonably left-field choices in Australia. Here, AussieFrogs member Gary Kurzer shows that Citroën retains the ability to inflame opinion worldwide. Suspending his disbelief, Driven to Write asks whether Citroen’s claims for their Advanced Comfort® programme are worth their weight in hydraulic fluid. Last October, Citroën announced a heavily revised C4 Cactus, intended not only to boost the fortunes of the established (and fading) model, but also to replace the moribund C4 hatch. As we know, in so doing, Citroën abandoned the original car’s distinctive and pleasingly unaggressive style, reverting to a less polarising, yet also more generic look. More grown-up, as the gentlemen of the press might put it. 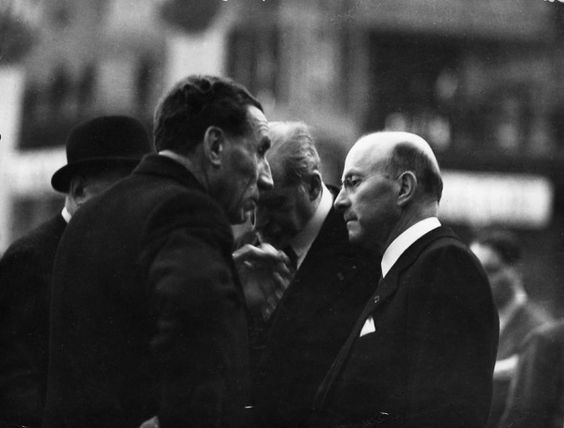 As a person with a strongly archival temperament, it was disturbing for me to read Citroën’s announcement that the firm intended to auction part of its historic collection. “Ne, hvala gospodaru!” he said. During a hunt for some other information this image crossed my path. It is an attempt to visualise a Citroen XM coupe. Author richard herriottPosted on 10 Dec 2017 9 Dec 2017 Categories Citroën, DesignTags Citroen XM21 Comments on “Ne, hvala gospodaru!” he said. I recently purchased a reprint of Car’s Car of the Year 1970 feature (printed for publicity purposes for the UK distributor of a certain car company from the March 1971 issue by George Pulman and Sons Ltd Bletchley Bucks). Almost (but not quite) as old as I am (what’s three years amongst friends? ), it served to remind me what we are missing these days from motoring journalists. OK, so the cover rather gives the identity of the car and its manufacturer away, but I’m not here to write about either, honest! First, I refuse to mention the main subject of the feature, the car which won this prestigious award in 1970, on the basis that we get complaints that the manufacturer of said winning car receives far too much coverage on this site. Second, it’s the quality of the journalism which has bewitched me, much as it was the featured car which captured my attention to said publication in the first place. Third, I’ve given up on Citroën these days in any case (damn!). Our item yesterday on the demise of the Citroen C4 made me consider blandness yet again. The Citroën C4 Hatchback is dead. All Rejoice. They say that above every cloud lies blue sky, so while we get over our disappointment with the creative execution of the heavily facelifted C4 Cactus, its advent has brought about the demise of perhaps the least worthy bearer of the double chevron ever. Seemingly killed for lacking that now essential Citroën quality, its lack of joie de vivre and cynical adequacy has ensured that it no longer fits within Linda Jackson’s (bouncy) castle moat. Author Eóin DoylePosted on 28 Oct 2017 29 Oct 2017 Categories Citroën, Current Affairs, Marques, The IndustryTags 2015 Citroen C4, 2015 Citroen C4 Cactus 1.6 diesel review, Citroen Cactus, Linda Jackson CEO Citroen18 Comments on The Citroën C4 Hatchback is dead. All Rejoice. Visually speaking, the 2006 Citroën C-Triomphe didn’t quite live up to its name, which may explain why it remains something of an automotive unicorn today. Citroen’s C4 Cactus is a popular choice in Southern Europe, but signs are that it’s fading. Is the fun over already? Author richard herriottPosted on 18 Sep 2017 19 Sep 2017 Categories Citroën, Design, Oldsmobile, The IndustryTags Car design, citroen c5, Ford Mustang, Oldsmobile9 Comments on Should The Waves Of Joy Be At One With The Tide? Well, Should They? With Citroën occupying our collective minds this month, we celebrate the romance of the double chevron in this piece from the DTW archives. Originally published by Richard Herriott on 7 November 2015. Photo by Andre Martin from Quatre Saisons, 1979. Copyright. Let’s accept there is not a lot of romance left in motoring today. That means we have to look back to when it was still romantic. Autocropley ran this list some time back: “The market didn’t want these cars but you should”, it writes. Working within the brief as set out by Steve Randle at the outset, Driven to Write’s Richard Herriott draws upon his design background to produce a series of sketches for our putative Citroën Grande Berline. After quite a hiatus, it is time to have another focus on ashtrays. Today we admire the dainty ashtray of the 1976 Citroen CX. This fine pair of photos has been sent to us by our Hamburg correspondent, Kris, who appears to have been inside one of the cars recently. Lucky him. This ashtray is quite well positioned: on the top of the rear door. The chrome frame is a generous touch. I have my doubts about the crackle-finish of the flap. Why not neutral chrome too? It is a rear-hinged flip-over design and, in terms of affordance, a little unhelpful. Does one press the front or back edge to open it? This could be quite a good place for the tray but it must be a small bowl. Citroen could have made the door a bit deeper here to allow for a more substantial ashtray. We look at two proud Frenchmen who were really quite similar and so very different. There are certain notorious rivalries in motoring history. Many of them were sporting ones, in the Senna-Prost mould, which sometimes went beyond good sense and risked the lives of those involved. But there are also rivalries that at first seemed less visceral, but that had equally grim endings. …that we once ran a nice series on special editions here at DTW? And one of the cars featured was a Nissan Laurel Givenchy special edition. We previously covered this car in relation to Brexit. I found it again when looking at Citroen’s UK site. They have a lot of hatchbacks now, like Fiat and Honda. It’s a sign of the times. 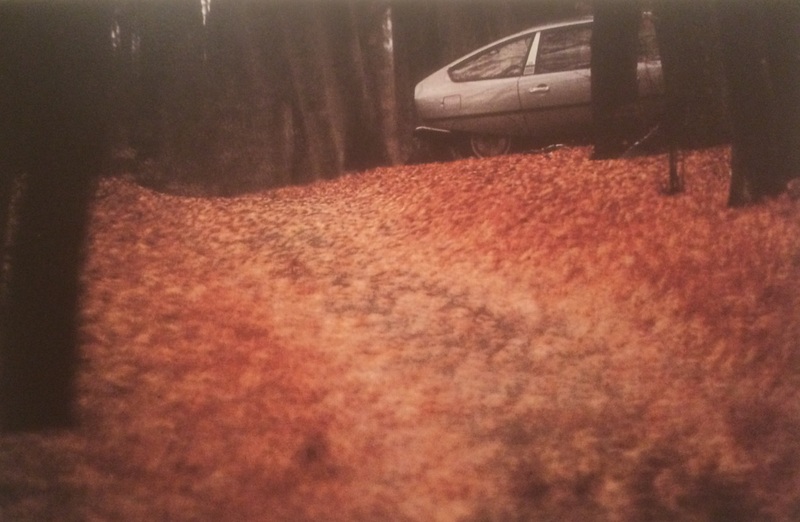 A decade apart, two brochures illustrate how Citroën’s marketers viewed the evergreen Tin Snail. 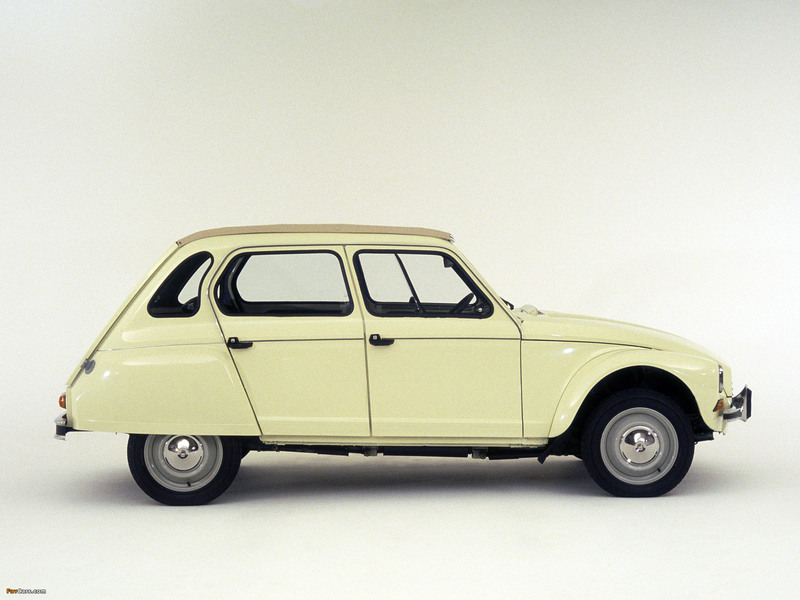 Making amends for past indiscretions, Driven to Write takes a long look at the last true Citroën. It might look like a stretched Peugeot 308 to you, but this was the finest PSA concept in years. I’m somewhat amazed I’ve made it so far with this series. I’d expected hoards of irate Citroënistes burning effigies of me for having the nerve to make these (admittedly loose) connections, so either I’m on the right track or I should spend more time looking skywards for falling anvils.